I don’t know if you noticed my tweet, but I was in The Star on Friday! 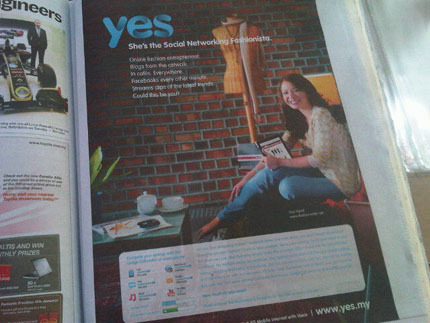 I was asked to be one of the Yes 4G personalities and I was so honoured! I actually use the technology and love it, so it was an offer I just couldn’t resist. I thought I looked overly happy in this shot, but that was the look they were going for. Apparently I can’t smile!!! Haha. So they had no choice but to make me laugh and snap that nano-second moment. Asma’ was there with me the whole time (my friend/support/stylist/manager/tyrant) so poor girl was jumping up and down behind the camera and making monkey faces. I love you my Mimak. I was taken care of very well by the Yes team and the best people in the industry. They were so nice and so patient and the best of all, we were given such yummy Indian food BUFFET just for us. 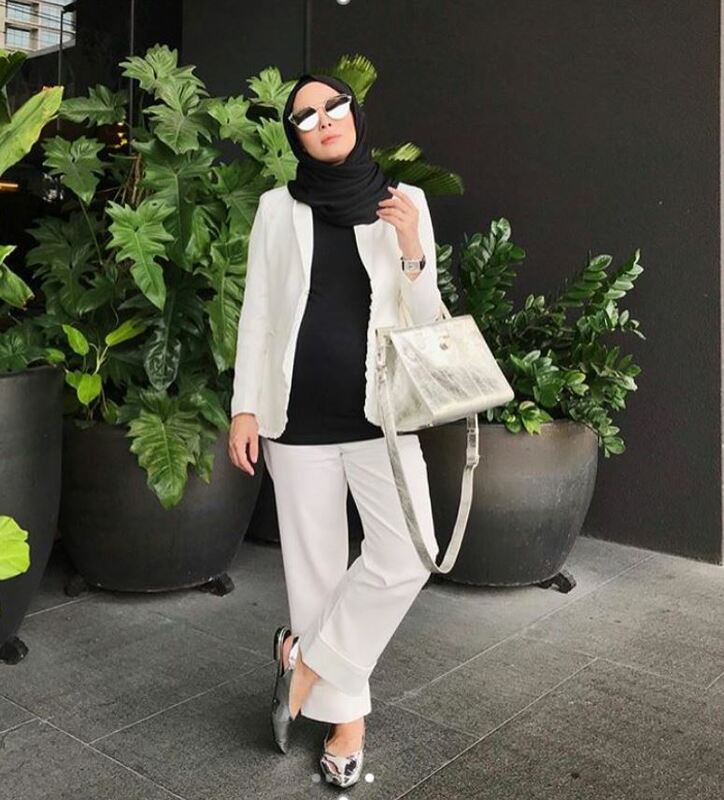 Amir, the person behind Yes World, put up a Behind The Scenes with Vivy Yusof video on YouTube. I wanted to faint when I watched it! Seriously try recording yourself talking and you’ll have a million not nice things to say about yourself. Move too much, hair not right, say certain words too much, smile too much, don’t smile too much, pronounce words wrongly, SIT UP STRAIGHT! etc. So trust me, if you have some things to say about my interview, I have three times more than that. Haha! This video was my first ever video interview in my life! I was sooo not prepared. Asma’ and I were so hungry and was packing up to go down. 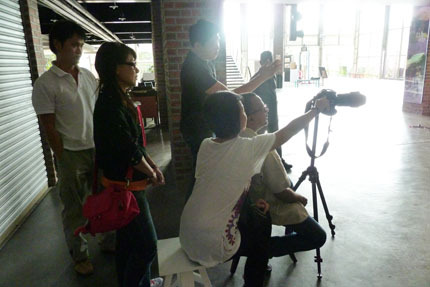 But suddenly, I found myself sitting on a stool with a video camera and six people in front of me. Sca-ry!! But it was a good experience!! I learned how to handle being put on the spot, and from there, I will look for room to improve myself. I might be on TV this Tuesday for a live interview (DIE LA…). Will tell you more about it once I know the details. ^_^ PD-proud duck suites u the BEST! woww! it’s amazing how this blog has given u tons of recognition! its just mind-blowing. congrats! cool!! your “kacau” word (referring to niece & nephew) has an english accent to it, cute! 😉 congrats congrats! 2011 looking very good so far for u dear…. hoooray! good job vivy!!! cant wait watching on TV…. 🙂 wish u all the best! NEWSFLASH!! Here’s a good news that I wanna share with you guys. If this is still not enough, catch Vivy tomorrow at 11.30AM LIVE on NTV7 for Bella. It’s a magazine-style talkshow. Yes, you heard me. It is a LIVE show, urban version of Wanita Hari Ini. u are damn cute babe in that pic..nice..
You are fantastically gorgeous whenever you smile or laugh! And with that voice, you really should be Malaysia’s fav girl next door, just like Meg Ryan was to the Americans 20 years ago. Thanks for d info Skinner Sweet!! Sheeshh…it’s during working hours lah, any ways we could watch in online?? Or perhaps maybe a repeat?? love ya PD…u bring colors to the blog,fashion n female world!! Hopefully, sum1 share it on youtube. i use Yes too and its amazing! faster than my uni-fi AND mobile! yup. u can watch it on http://www.tonton.com.my peeps . search for bella on that site. vivy, i just saw you on tv and i must say, you looked and sounded so serious hahaha (i mean, i’m so used to your jokes here) but pretty as always. 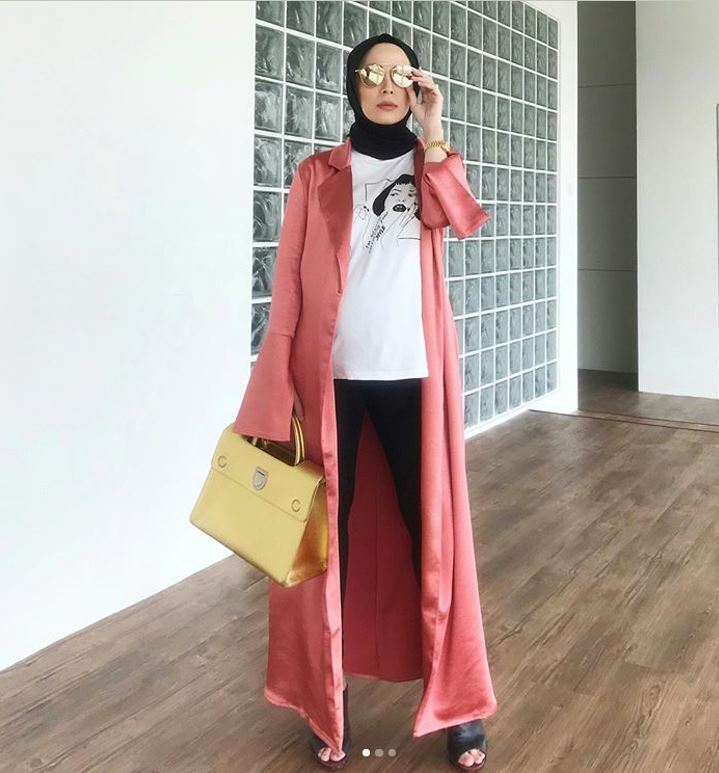 nice job vivy and well done fashionvalet! And thanks for the mention, although I must say that I’m not the ONE behind Yes World, I’m one of the many! Thanks for the support, and we will certainly keep you in mind for future endeavours!